Please note that you have to arrange your own accommodation. 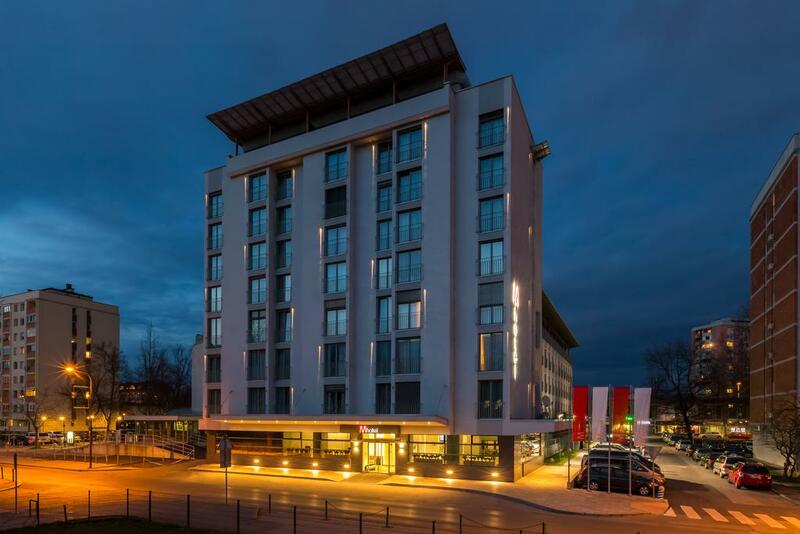 Pre-reservations for conference guests and delegates have been placed with the M Hotel Ljubljana. Reserved according to the availability. Single rooms are available at the rate 110 EUR and double rooms at 130 EUR per night. The M Hotel is a 4-star hotel located just a short walk from the Tivoli Park in the close vicinity of the city centre. The M Hotel offers 154 elegant and modern hotel rooms. Every room has wireless internet, cable TV, direct-dial telephone, a hair dryer and a mini bar. The airport is only 20 km away. The M Hotel provides transport from the Ljubljana Airport, which is less than half an hour away. The hotel features its own restaurant, self-service breakfast and dinner. Besides car rental, bike rental and the laundry service, the Hotel provides a discount for the Wellness and Atlantis Water Park in the BTC shopping district. The M hotel also offers organized trips and excursions. Check-in and check-out: Please check in at the hotel reception desk upon arriving to the hotel, where you will be given your room keys. Please check out before you leave the hotel.